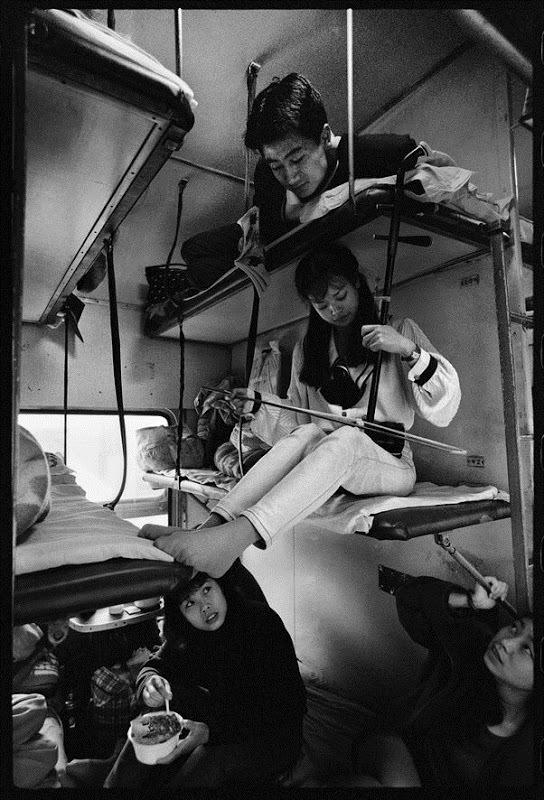 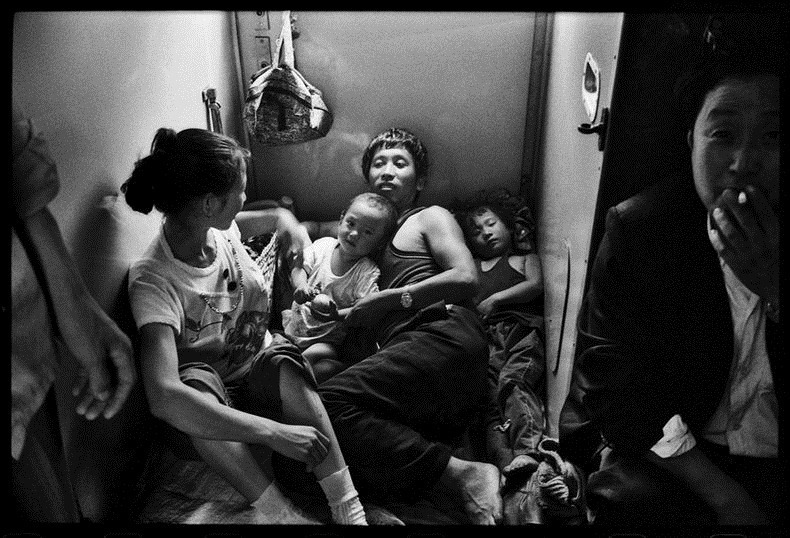 Beijing-based photographer Wang Fuchun produced this series of incredibly vivid pictures of Chinese passengers on trains. 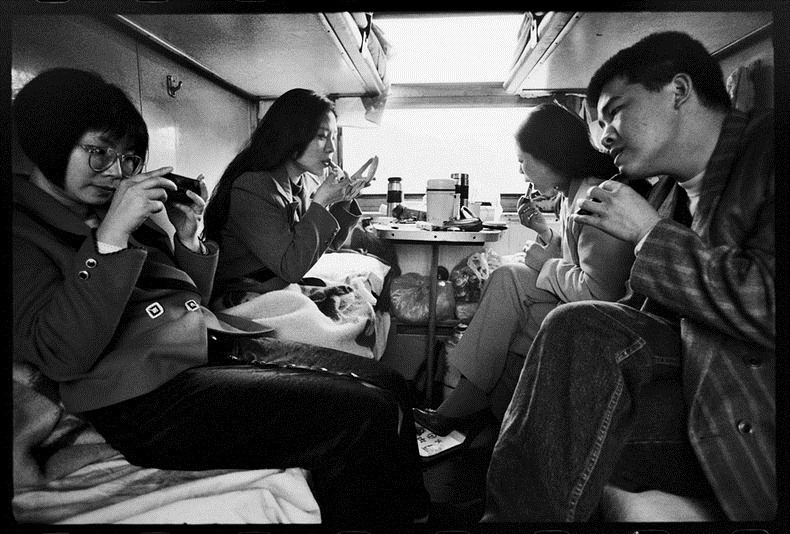 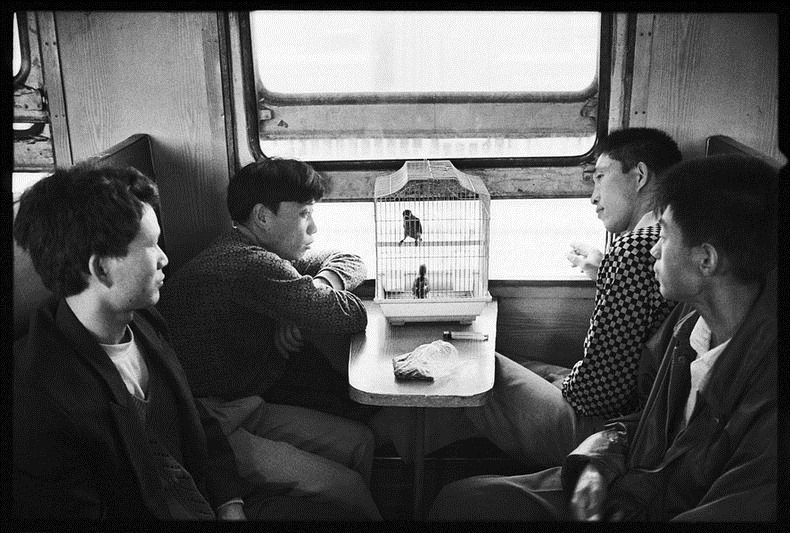 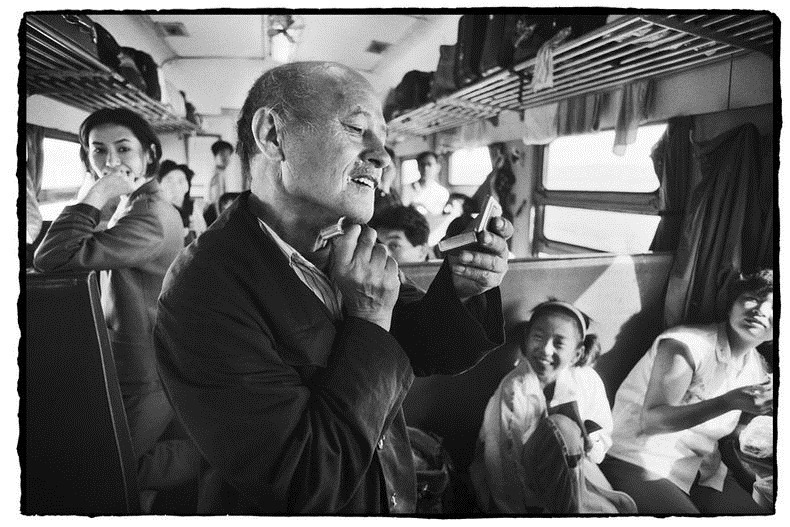 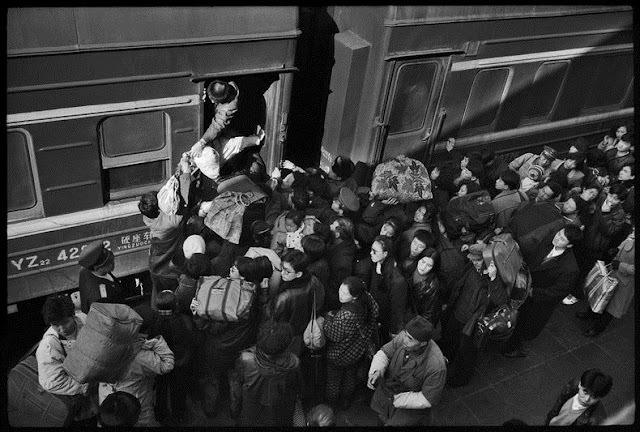 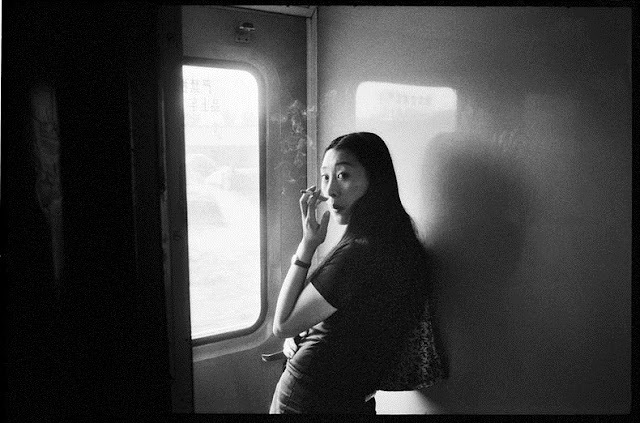 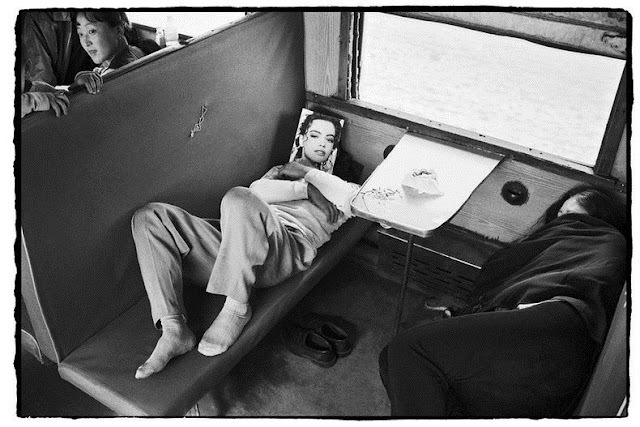 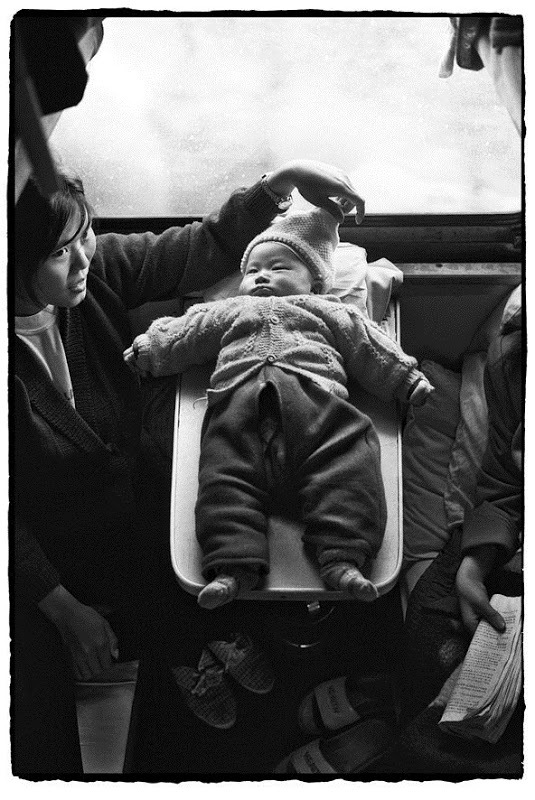 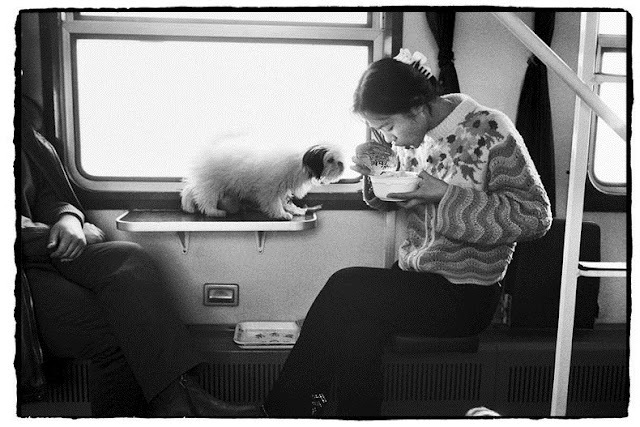 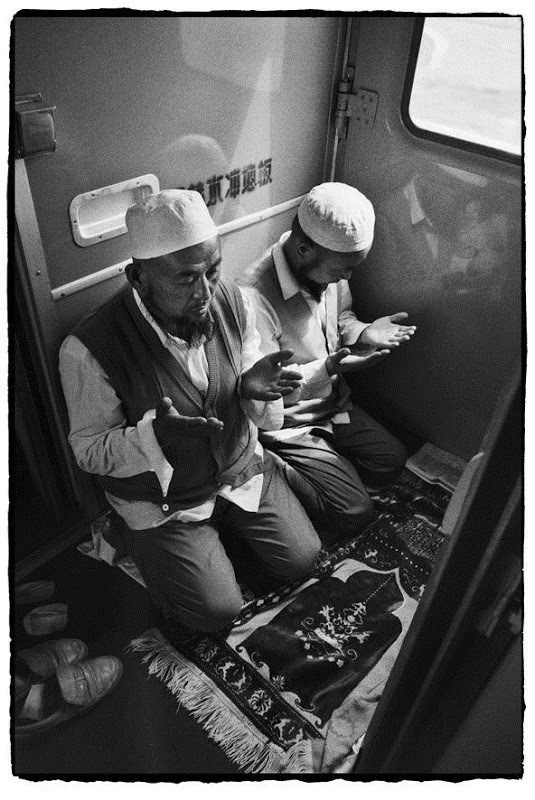 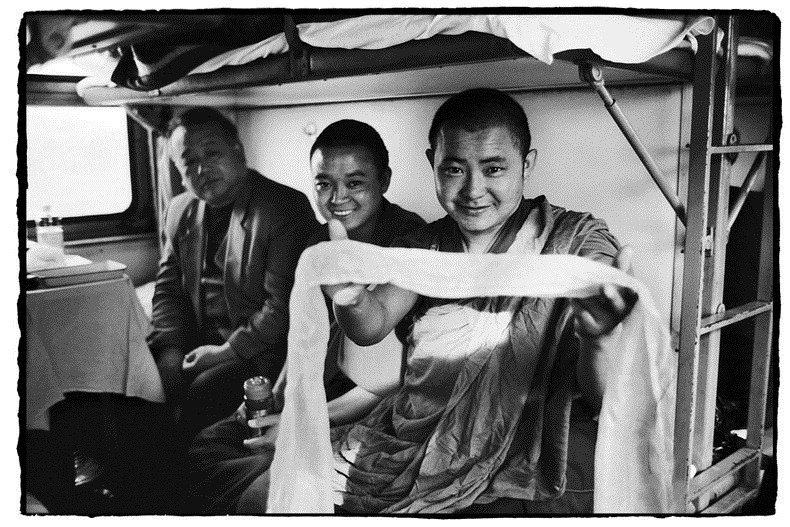 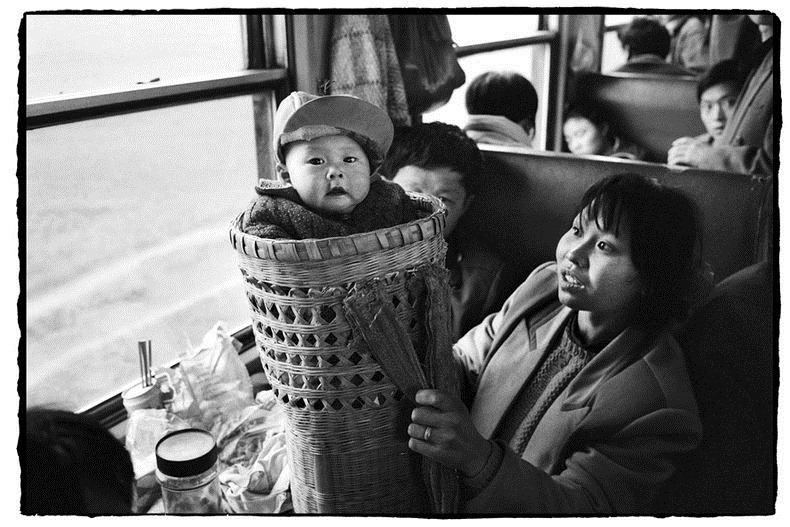 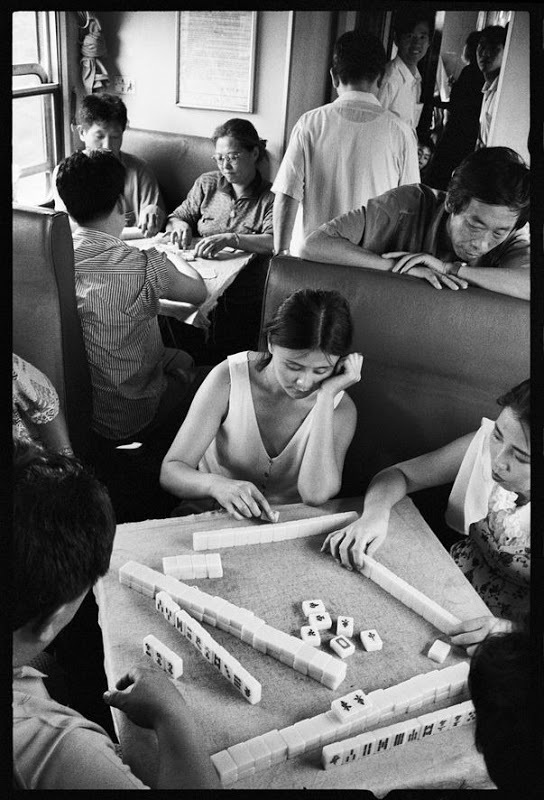 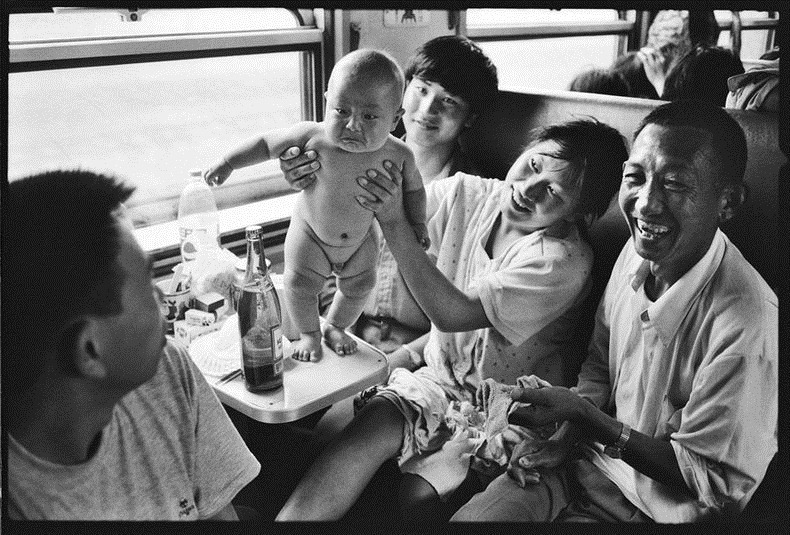 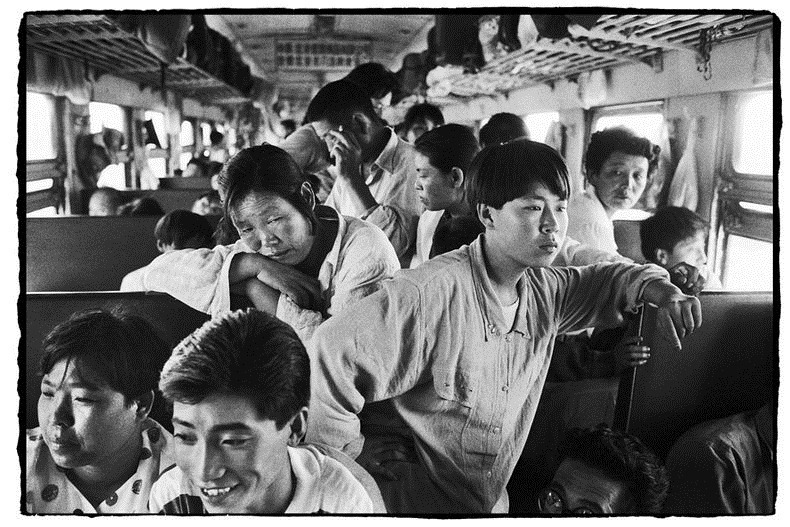 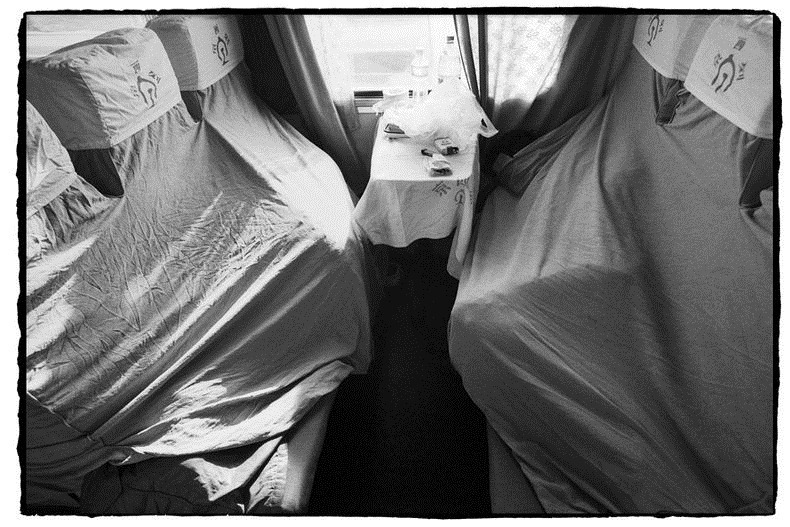 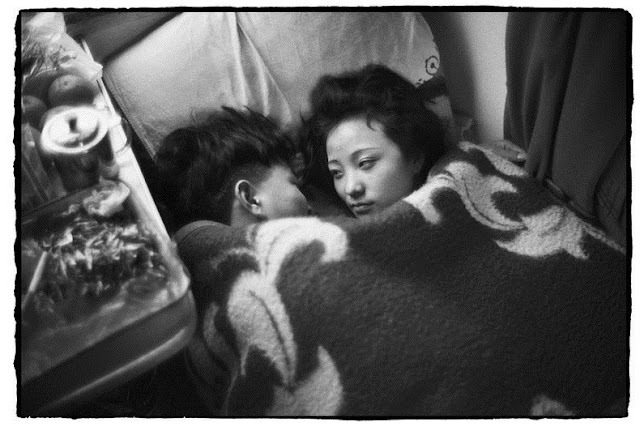 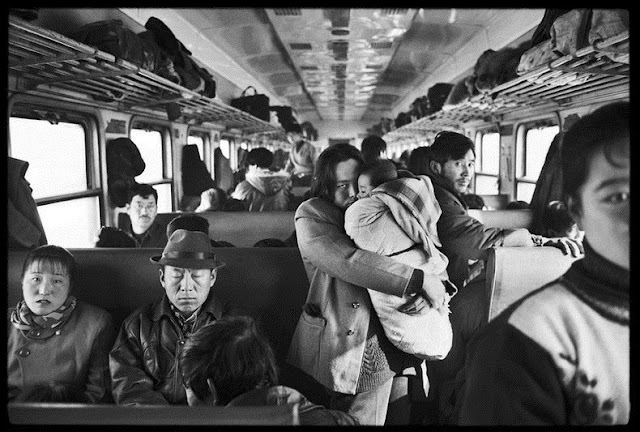 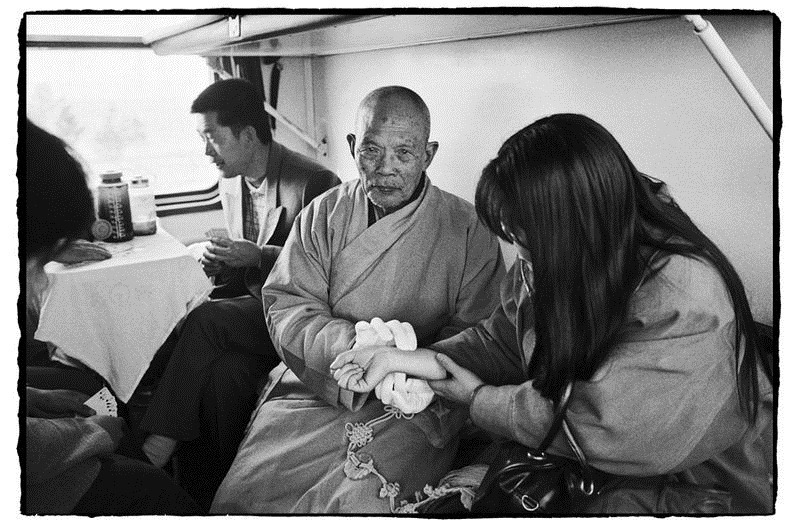 A railway worker-turned photographer, Wang has been documenting all sorts of unique moments on trains for decades. 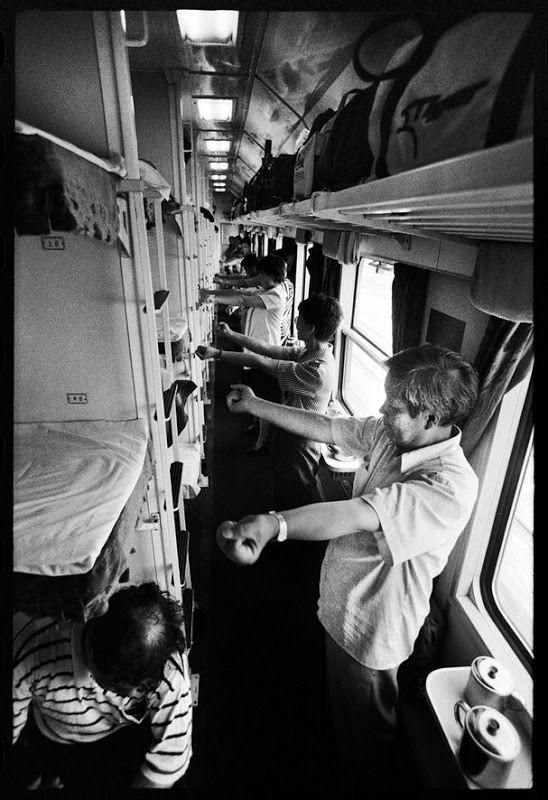 From steam locomotives to bullet trains, the past three-decades of changes for China' s railways have all been recorded in Wang's photos.